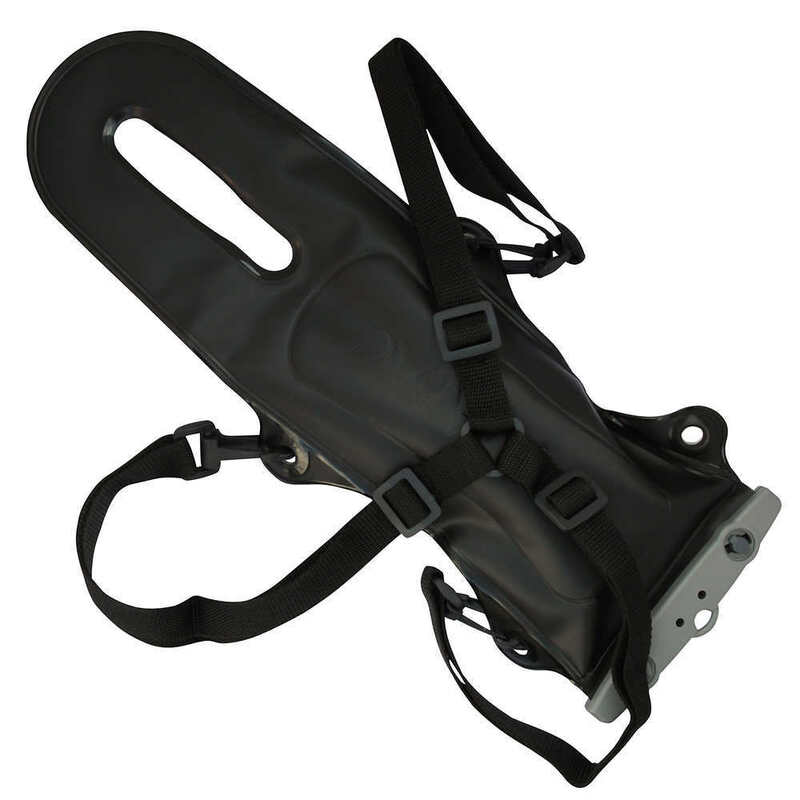 This product will be shipped directly from Aquapac and will leave their warehouse in 2-3 business days. Eligible for ground shipping only. 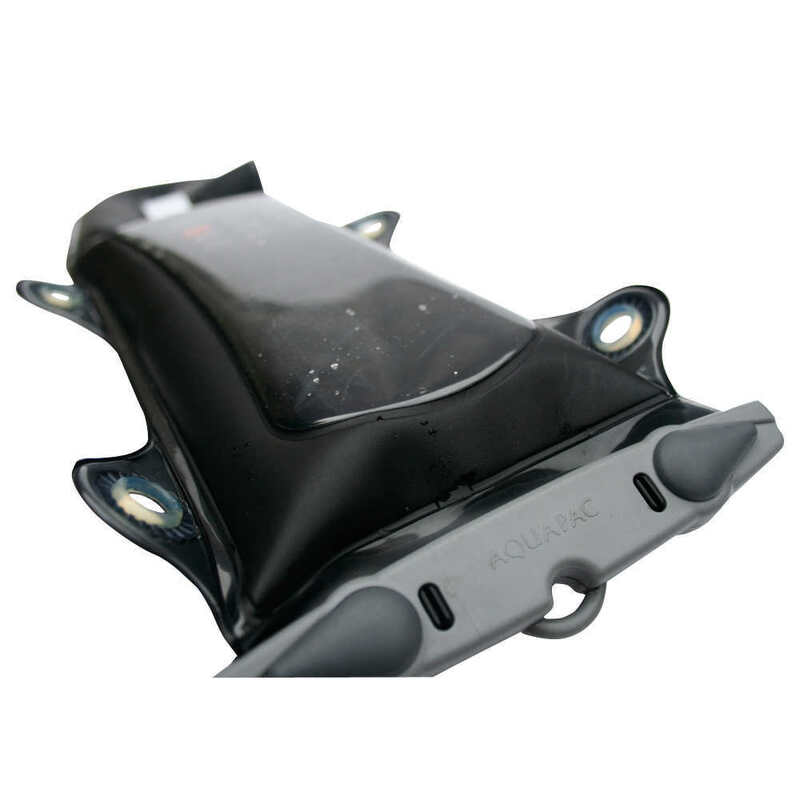 This waterproof Aquapac VHF case is made of durable, military spec reinforced polyurethane material. Guaranteed 100% waterproof to 30ft/10m - dust and sand-proof too. You can use your radio while it remains safe and dry in the bag. Voice and signal pass right through the vinyl. Airtight seal means the radio will float safely if you drop it in water. Fits both L and R-hand antennas. Fits VHF 7.2" T (body), up to approximately 5" antenna, Circumference of 8.5". 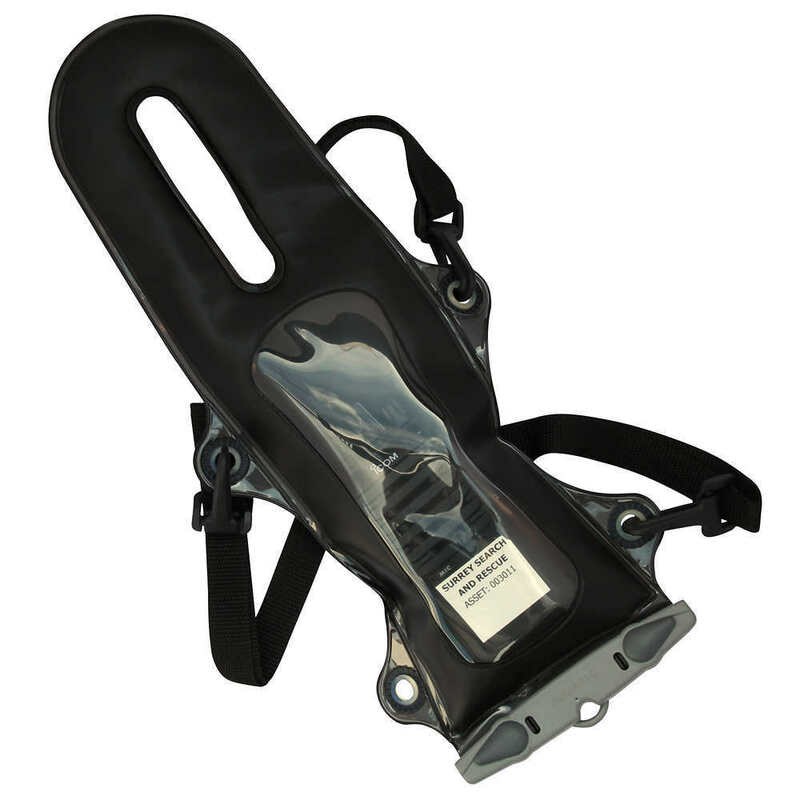 Aquapac states 15" total length, including handset and antenna.